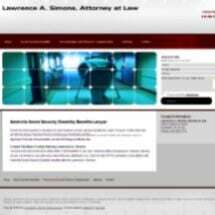 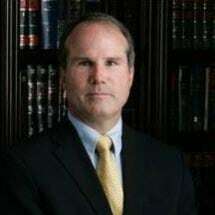 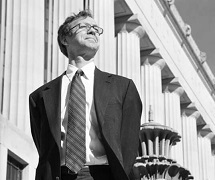 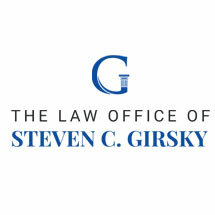 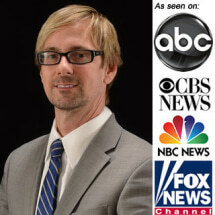 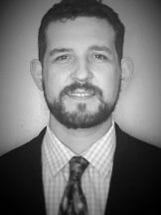 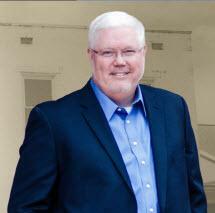 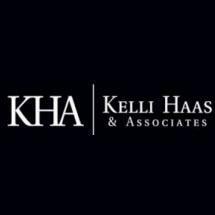 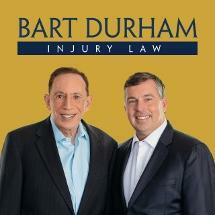 Experienced Tennessee Criminal Appeal Defense Lawyer, Post-Conviction Relief. 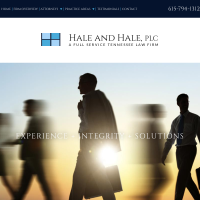 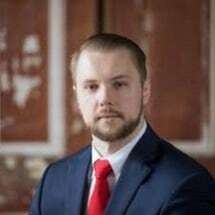 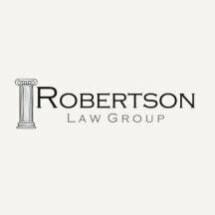 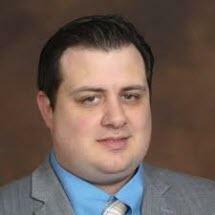 Need an attorney in Clarksville, Tennessee? 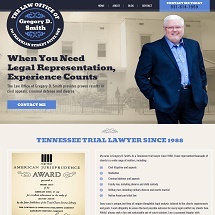 Use the contact form on the profiles to connect with a Clarksville, Tennessee attorney for legal advice.